The weather is warm, the days are longer, and there’s a buzz of excitement in the air; it must mean that summer is finally here! What better time of year to go outside and exercise? Outdoor workouts are a great addition to a low carb lifestyle and can help you reach your #HappyWeight. In fact, people who exercise are typically more successful at maintaining their weight loss than people who don’t. 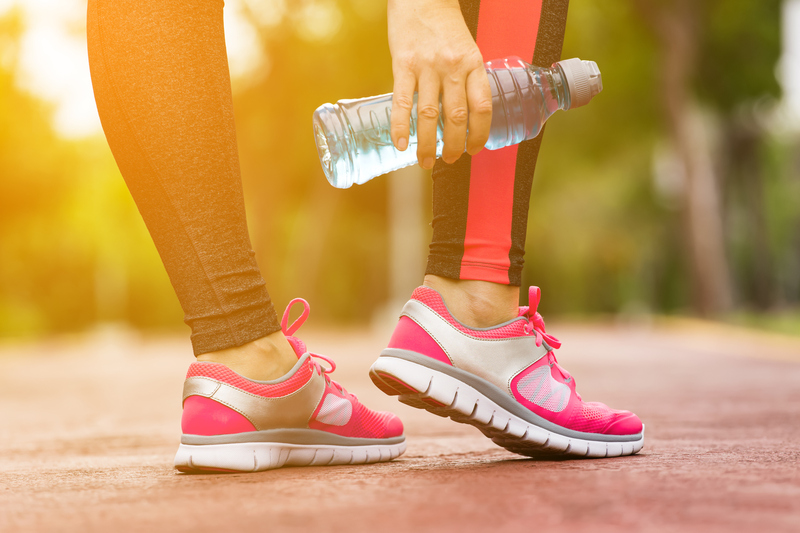 So get out and get moving on your summer fitness with these four fun and simple outdoor exercise ideas. A great way to fit in an outdoor workout is by making it part of your routine. Try biking to and from work for a daily dose of cardio. Not only is it a fun, low impact way to exercise outside in the summer, but it’s also a good way to burn off some steam. Biking is even known to help reduce anxiety and depression. However, when commuting, it’s important to remember to follow safety tips for biking and observe the laws of the road, especially during rush hour. No bike? No problem. Try rollerblades! Taking an outdoor walk is one of those ideas that is so simple yet so effective. Sitting at your desk for eight or more hours every day can be harmful to your body. Break your day up by scheduling a daily walk. Find a nearby park or take a stroll around the block. 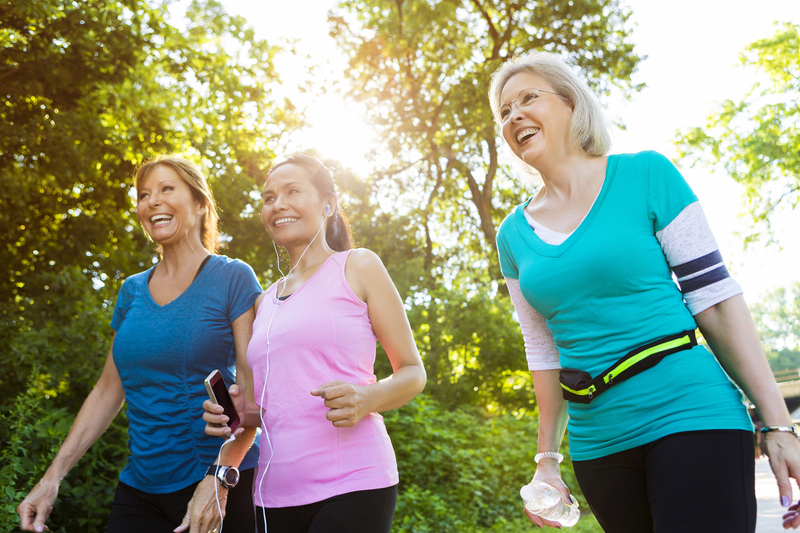 Walking not only helps you manage weight and prevent high blood pressure, but it also has other health benefits. They’re also a great way to clear your head before going back to work. The less time you spend sitting, the better. Summer is the prime time to enjoy the great outdoors. 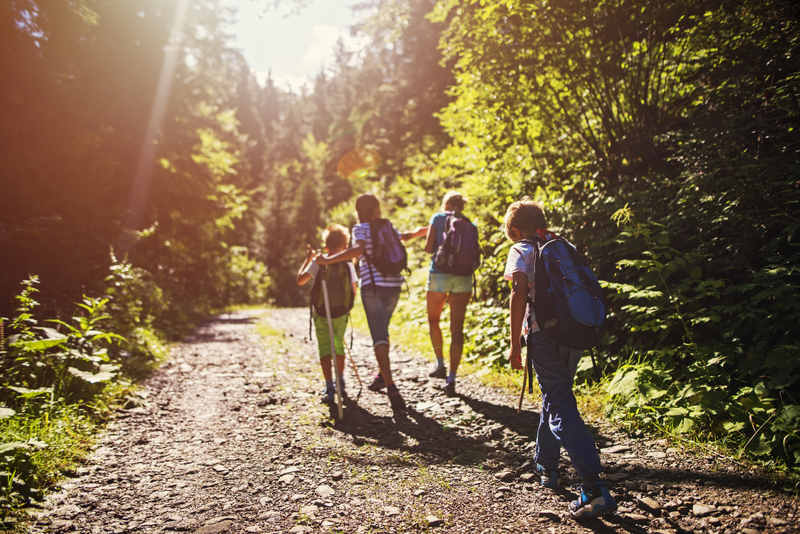 What better way to do it than going for a healthy hike? It’s another low-impact form of cardio that is good for your muscles and bones, and can help lower your risk of heart disease, diabetes, and high blood pressure. Hiking also gives you the opportunity to escape and unplug from the world. Leave your phone and other technology behind, so you can get the most out of your summer fitness. Outdoor fitness doesn’t always have to feel like exercise. It can be fun, too! 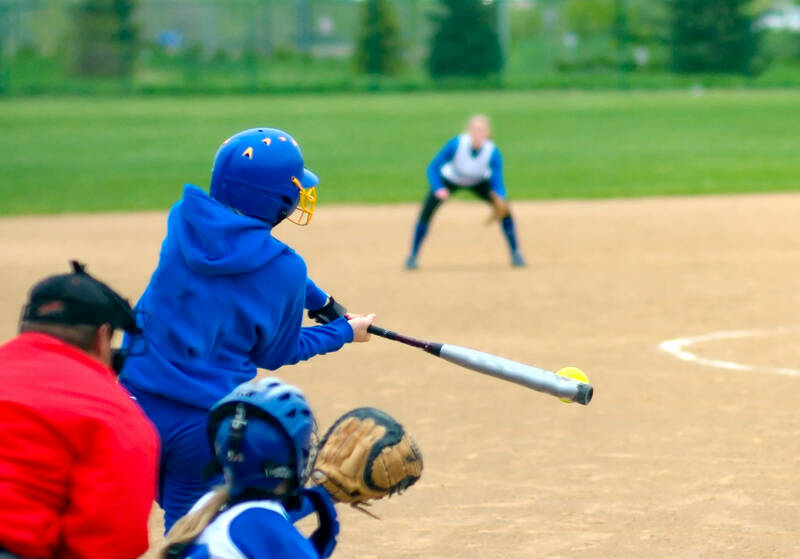 Many cities and towns offer recreational and intramural sport leagues during the summer. Join a team for a simple and enjoyable way to work on your fitness while playing sports like soccer, softball, kickball, dodgeball, and more. No matter what the final score is, you can count each game as an exercise win and even make new fitness-focused friends to help motivate you on your health journey. With your increase in outdoor workouts, it’s crucial to keep yourself nourished and hydrated throughout the day. Keep your hunger in check by eating three regular-sized low carb meals every day. Some people do better with four or five smaller low carb meals. The important thing is to keep your appetite and your cravings under control. Likewise, thirst is often mistaken for hunger, and by following a few simple tips, you can stay hydrated and not overeat. Get your outdoor fitness on with fun and simple summer exercises that you can easily fit into your routine. If you haven't already, join the Atkins Community. You can customize your profile, download free apps that will track your net carbs, create your own blog, join the forums, and get to know plenty of other people who are trying to get in shape for summer just like you.